Political Animal Press is now a publishing house dedicated to bringing out books that represent the most intelligent, engaging, and relevant work in politics, philosophy, history, and law. Our commitment is to quality of work and depth of insight, and we proudly have no partisan affiliation. Our books are important contributions to the cause of human understanding and to the kind of discussions that bring out the best in human nature. 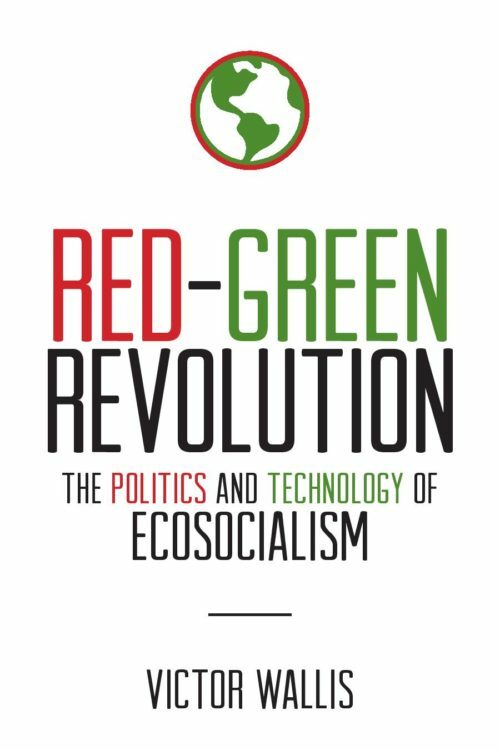 Red-Green Revolution is an impassioned and informed confrontation with the planetary emergency brought about by accelerated ecological devastation in the last half-century. Its author, distinguished political scientist Victor Wallis, argues that sound ecological policy requires a socialist framework, based on democratic participation and drawing on the historical lessons of earlier efforts. Wallis presents a relentless critique of the capitalist system that has put the human species into a race against time to salvage and restore what it can of the environmental conditions necessary for a healthy existence. 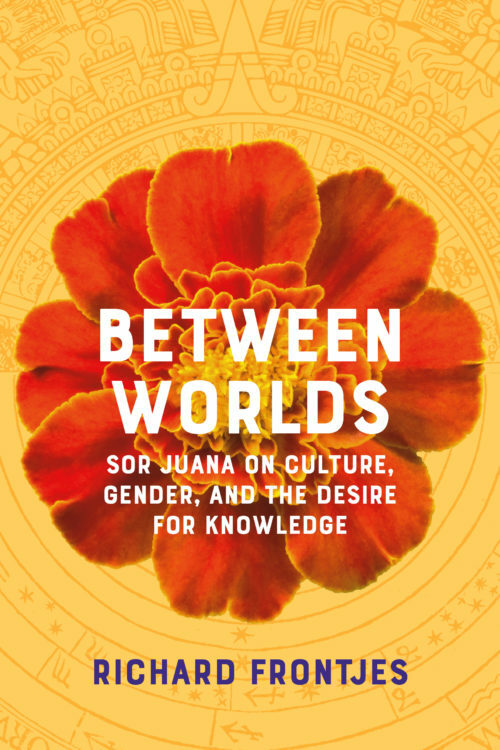 He then looks to how we might turn things around, reconsidering the institutions, technologies, and social relationships that will determine our shared future, and discussing how a better framework can evolve through the convergence of popular struggles, as these have emerged under conditions of crisis. 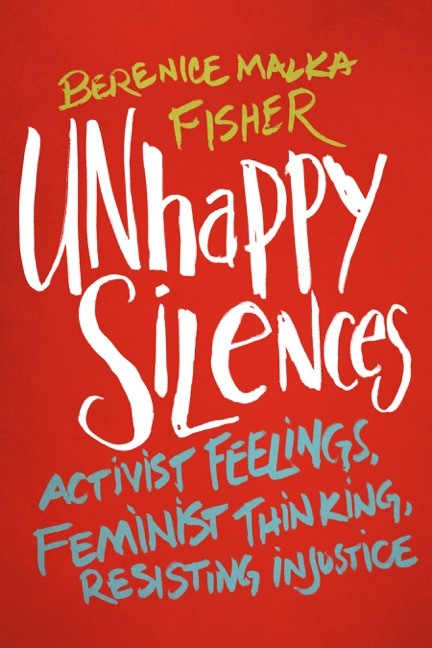 This is an important book, both for its incisive account of how we got into the mess in which we find ourselves, and for its bold vision of how we might still go forward. Victor Wallis is a professor of Liberal Arts at the Berklee College of Music. He was for twenty years the managing editor of Socialism and Democracy and has been writing on ecological issues since the early 1990s. His writings have appeared in journals such as Monthly Review and New Political Science, and have been translated into thirteen languages. A brilliant and highly original examination of the difficult question of how we might think intelligently about religious claims in the modern world. Richard Oxenberg provides a valuable account of how reason and religion have come to seem ever more distant and opposed to one another over the course of modernity, and argues that an unexpected rapprochement between them can be found in the phenomenological method developed by Martin Heidegger in his epochal work, Being and Time. Addressing itself to both scholar and layperson, On the Meaning of Human Being opens up Heidegger’s thought in Being and Time with an expert reading of the work. 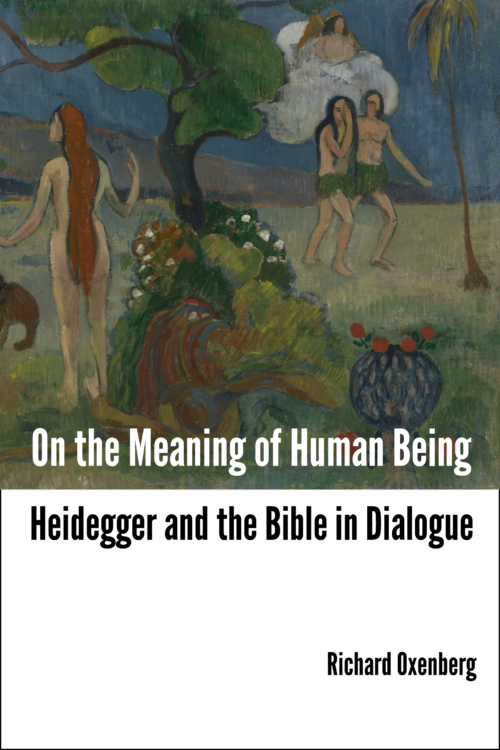 It then applies that reading to an interpretation of the Bible, leading to new points of access to the way in which religion addresses fundamental human questions, and also to new insight into difficulties with Heidegger’s own existential analysis. A deep consideration of the interface between modernity and religion, On the Meaning of Human Being will interest anyone who is concerned with issues of reason and revelation.